while the mind orbs to sleep. nerves, weight balance and reflex actions. that's why sleeping needs to be cherished. 33 Secret's to a Good Night's Sleep. The brain is the most complex organ in the body! There are five essential cognitive functions of the brain. memory, attention span, executive function, language skills and spatial concepts. Here are 7 ways to improve brain health. Think gratefully, Movement/exercise, Laughter, Change of scenery, Relaxing music, Sleep, Learning. Cure your sleep apnea naturally using muscle strengthening exercises . Sleep Apnea Treatment . For complete exercise program visit apneacure.co.nf . Check Vitamins and Herbal Supplements. 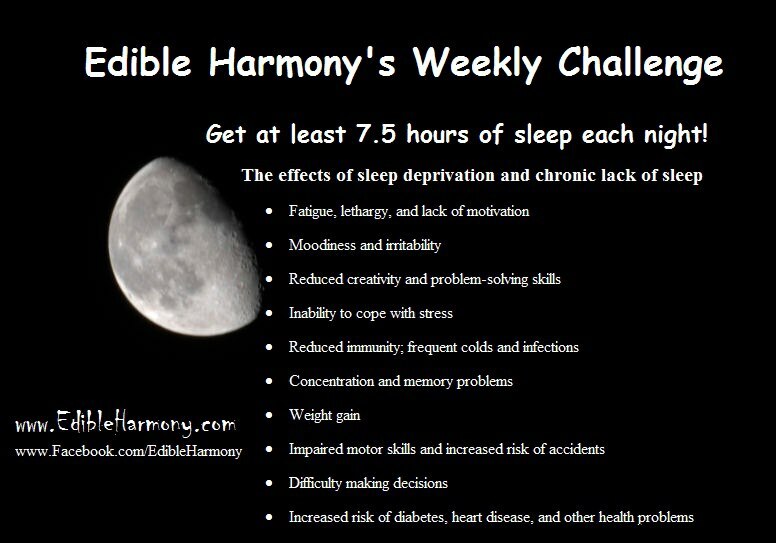 Taking anything that inhibits sleep? eg Co-enzyme Q10 - revs up energy levels making it it more difficult to sleep. Check Sleep Environment. cooler temp enhances ability to sleep. Try natural bedding eg cotton, down and wool. as this helps re night sweats. By 10pm -Turn off all computers/TV, mobile phones etc. or try peppermint, chamomile tea or slippery elm or liquorice tea. Do not drink caffeine or eat/drink anything sweet after dinner. Fill a bowl with ankle deep warm water. Soak feet for at least 10 minutes. Add lavender essence or oil to aide soothing effect. Lie on your back with feet and legs up a wall/bedhead with body at a 90 degree angle. Breath in for count of four. Hold breath for count of four. Release breath for the count of four. Hold breath out for count of four. Repeat until naturally breathing in this slow, steady rhythm. Repeat, “Empty my mind.” Then imagine doing just that. Every time mind wanders, come back to no thoughts at all - let mind drift/float. Relax and focus mind, then open up heart and turn every little thing over to God. and He made the night because our precious Creator knew we needed rest. Whatever is occupying mind and preventing precious sleep, needs to be given to God. Nothing is too small for Him – not even a grocery list. Give it/trust it to Him and sleep. turn thoughts into prayers, sleep is never far behind. Don't go for more snooze even if you've had a late night. no appetite for brunch, a headache and heavy eye lids. you won't sleep well at night, bad cycle..
pray, do bed stretches, bicycle legs, hand waving to stimulate blood in veins. light helps tweak body's daytime clock; and is a positive mood enhancer. walk in the sun and fresh air. -- unless it's cloudy and windy. Don't take a long nap after a poor sleep, it disturbs sleeping cycles. Though - a small 30 minute nap once a day is harmless and recharges the brain. Don't give in to drowsiness; engage in activity. If sitting; get up every 30 minutes and walk or do a stretch like cats do. 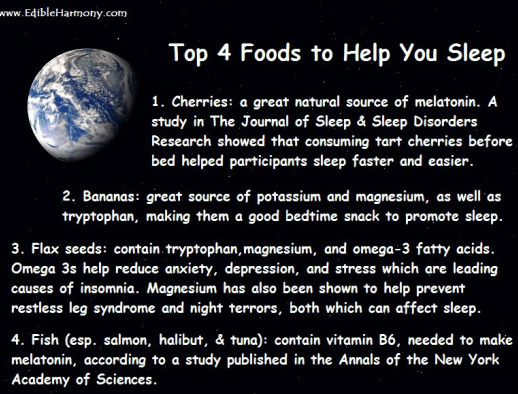 Buy a magnesium sleep supplement-ask at health shop. Absorb melatonin from the sun in the morning. Melatonin Tablets: take occasionally if sleep cycle is disturbed due to travel, or illness. You can buy sub-lingual ones, which dissolve under the tongue. go to bed around the same time even on weekends to restore a sleep pattern. Gadgets motivate the brain and stimulate nightmares, late night get-ups and sleep talking/walking. avoid caffeine, dairy and choc after 6pm. avoid yoghurt, cheese; it's the worst. At dinner, don't eat sweet fruits for dessert. take a long warm bath before bed, drink a glass of warm milk, hot mint. Try focusing on floating or praying for all people you can think of. no videos, no computer games, no magazines, no late night talking. phone rechargers, neon glow alarm clock - cover or remove all magnetic fields. Try to keep bright lights off if you get up in the night also. ie use a torch. and in winter always wear enough - cold legs will cause sleep deprivation. silence, lullabies, classical music, white noise/fan/washing machine. don't eat, smoke or drink coffee/tea. and breathing as well as fewer face wrinkles…but is worse for snoring. it's healthier to sleep on the left side, as it helps to sleep faster and ease heartburn. so make sure head and neck are well supported and level. a breathing hazard, can cause back pain, and a strained neck. Look at the 5 bad whites- Sugar, salt, grains, dairy, fats. Processed dairy is an irritant, use coconut milk/cream, or almond milk. -Fats, dont use hydrogenated fats eg margy and processed oils- which are in processed foods. Cold pressed Olive oil - use in salads. Remember to clear your head, Don't worry about tomorrow- God is already there. A good sleep is from 7 to 10 hours a day. "Tiredness precedes any type of disease, whether it is cancer, heart disease, or AIDS. that is, the sleep before midnight. are initiated and carried out during the two hours of sleep before midnight. as verified by brain wave measurements. These are before-midnight sleep and after-midnight sleep. Deep sleep occurs for about one hour and generally lasts from 11:00 p.m. to midnight. in the body drops by about 8 percent. (when oxygen consumption in the body rises again). 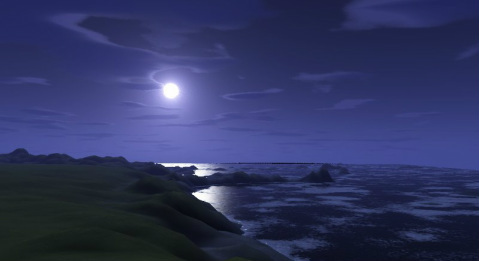 Deep sleep hardly ever occurs after midnight. You experience deep sleep only if you go to sleep at least two hours before midnight. of the stress hormones adrenaline, cortisol, and cholesterol. (A part of the cholesterol secreted during a stress response may end up as gallstones.)" Wait! 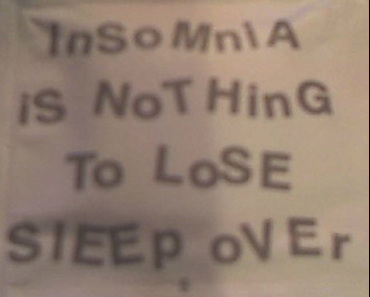 Don't reach for a sleeping pill! and you may find your issues resolve themselves. Plus special notes on the migraine-sleep connection, and sleep apnea-dementia connection. may facilitate the development of insulin resistance and reduced glucose tolerance. you will pay high interest rates or your account will be shut down until you pay it all off. Not getting enough sleep is common -- even talked about with pride -- in the U.S.
We brag about an all-nighter, but we do pay a price for staying up late and getting up early. “The sleep-diet connection is regular fodder for diet books and magazine articles. which suggests you can lose weight while you catch your ZZZs. author of Beauty Sleep and the clinical director of the sleep division for Arrowhead Health in Glendale, Ariz.
On average, we need about 7.5 hours of quality sleep per night, he says. Exactly how lack of sleep affects our ability to lose weight has a lot to do with our nightly hormones, explains Breus. naps are an economical (and fun) way to boost mental and physical health. Many companies are now sanctioning office nap times to increase productivity and morale. By following a few simple steps, a blissful catnap can become a happy and healthful habit. lowered their risk of dying from a heart attack by 37 percent. Factors such as smoking, diet and activity level were included in the study. When energy naturally drops in the afternoon, coffee and sugar tend to be the usual stimulants of choice. telling us to take a nap. extra calories are consumed and a rollercoaster ride of energy spikes and crashes begins. This vicious cycle contributes to unwanted extra pounds. all of which can hinder physical and mental performance. According to Sara Mednick, PhD, sleep medicine researcher and author of Take a nap! Photos used under Creative Commons from Justin Marty, R. S.